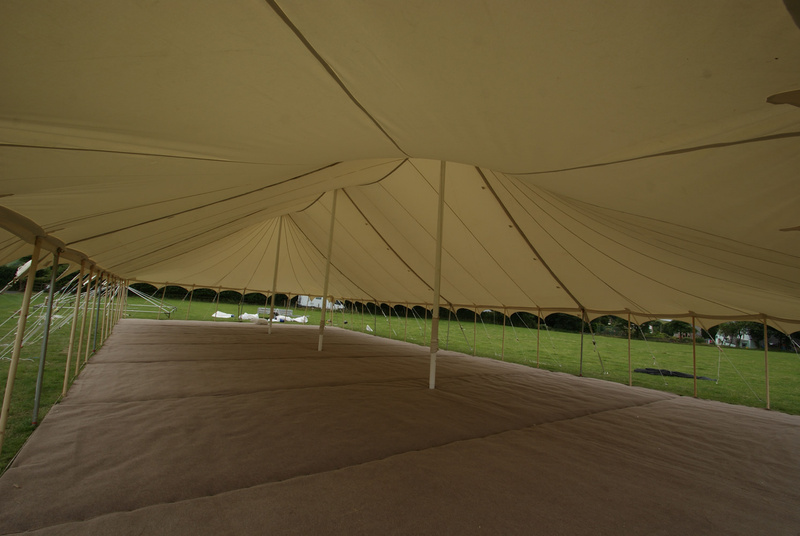 Canvas Traditional Marquees achieve a really authentic, elegant look. 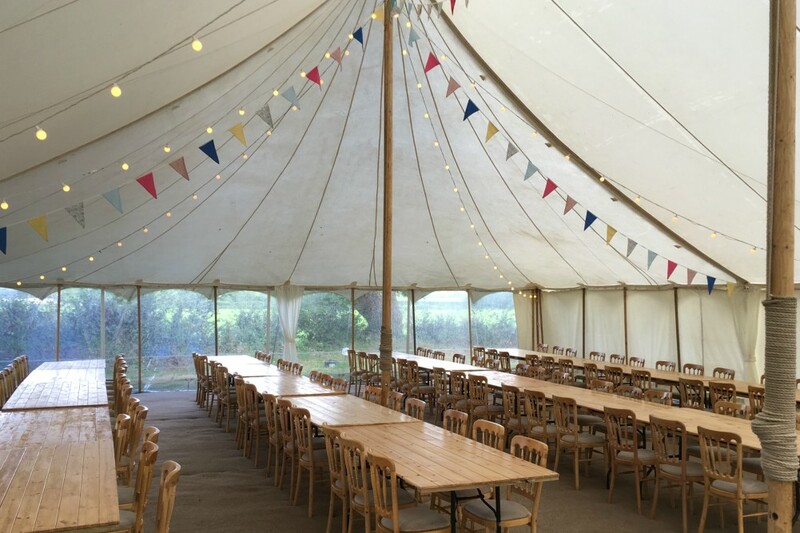 It has that lovely warm vintage atmosphere that only traditional canvas materials can provide, as well as the sculpted lines of the petal pole shape. 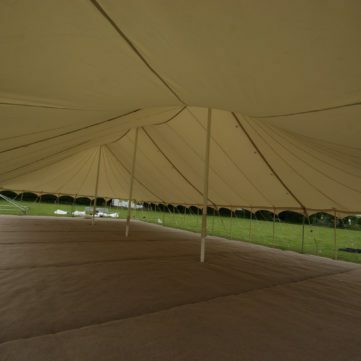 This marquee will be perfect for capturing that quintessential English country feel, especially when coupled with our coir style carpet and wooden chairs and trestles. We also have some really nice rustic lighting options that will set it off perfectly. It doesn’t need a lining so can save you money as well! 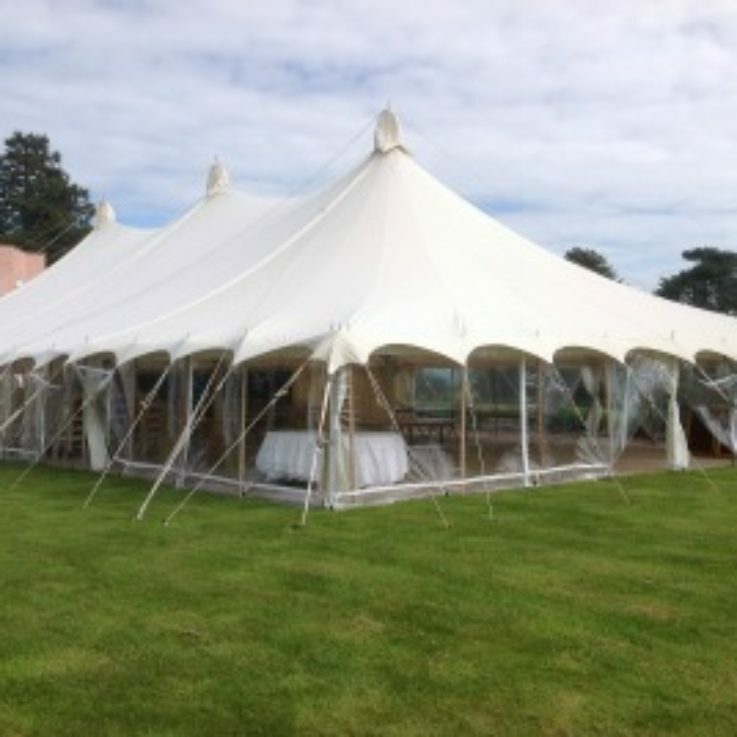 A huge range of lighting options, window panels, coloured or plain overlays and drapes, dance floors, doors, and entrance porches are just some of the features that these marquees can incorporate. Now that we have returned to normality, I wanted to drop you a line to say a huge thank you for all your and your team’s efforts, time, and ideas for our wedding in Bradford 3 weeks ago. 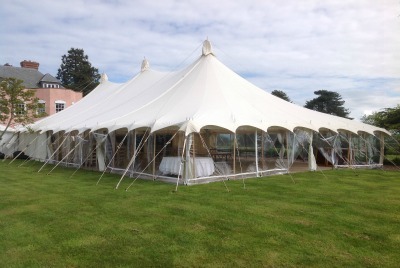 The main traditional tent was absolutely great, as was the additional frame one. Although we ended up being unbelievably lucky with the weather, it was really good to have an additional canopy, and we much appreciated Gabriel coming over again to measure up for that. I’m only glad that in the end the heater proved entirely unnecessary! I suspect had we not had it, sods law is that the opposite would have been true. 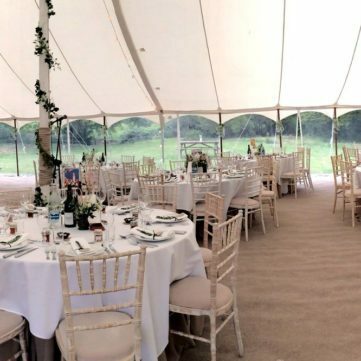 Thank you so much for all the hard work your fantastic team put into helping to make our son and daughter in laws wedding a very special day to remember. From the initial quote (and numerous changes on our part) to the dismantling of the marquee nothing was too much trouble. Your young lads especially were a credit to you, they were extremely polite and helpful and worked tirelessly in hot conditions. 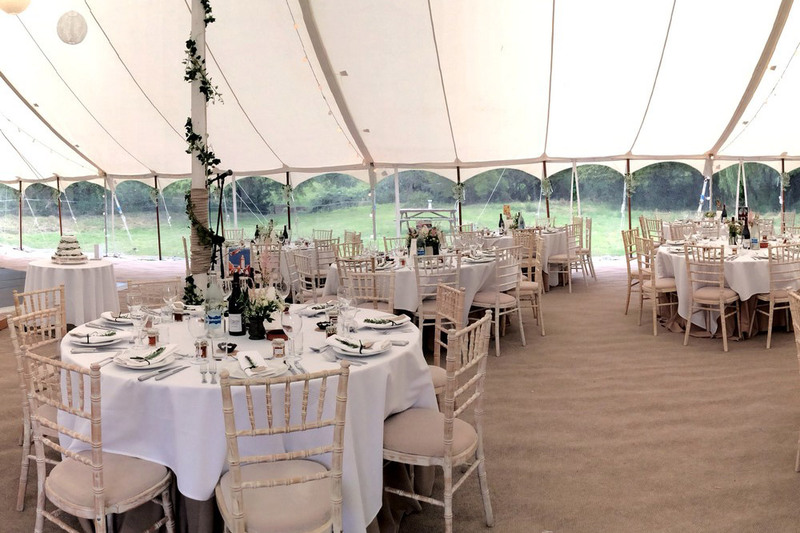 The marquee looked splendid especially the fairy lights above the dance floor, it was admired by so many guests and we would certainly recommend your service to anyone.